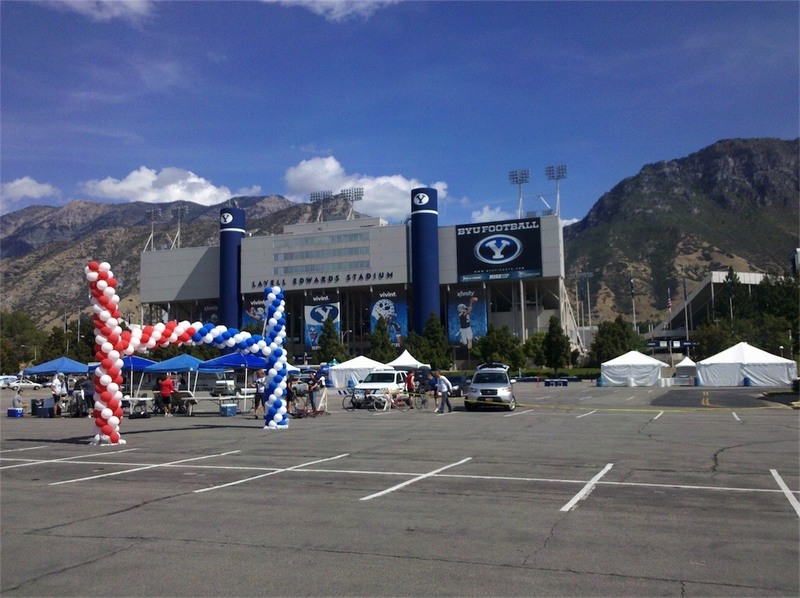 On September 17th 2011, Garner D. Jensen Insurance Group hosted the First Annual Rolling Rivalry charity event in support of the Angel’s Hands Foundation (AHF). 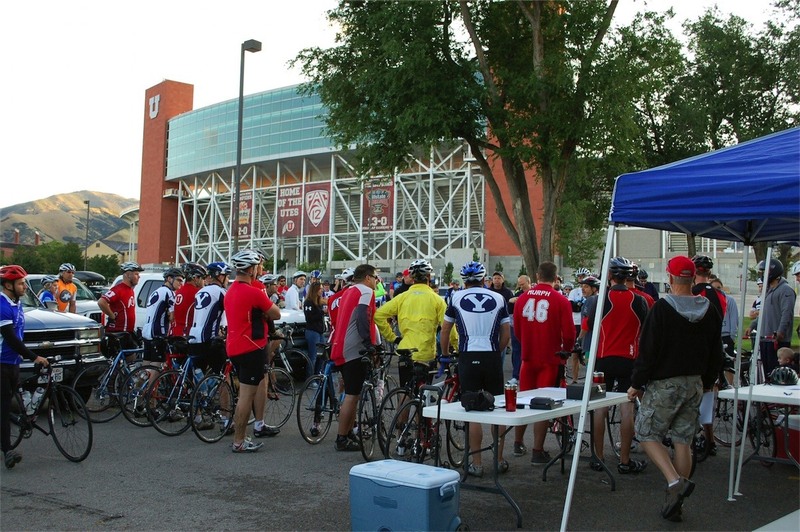 The Rolling Rivalry is a cycling event which seeks to bring members of the community, both University of Utah and BYU fans alike, to ride from Rice-Eccles Stadium in Salt Lake City, UT south 100 kilometers to Lavell Edwards Stadium in Provo, UT. 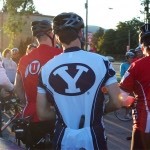 This event encourages public awareness while increasing resources for AHF. 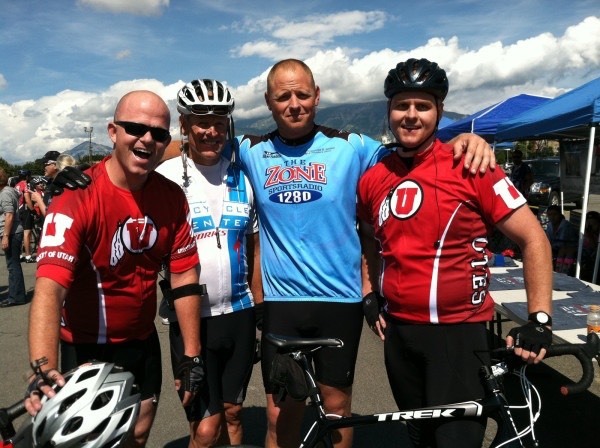 Since 2001, AHF has provided support and assistance to Utah families living with over 115 different rare conditions and 30 undiagnosed conditions. 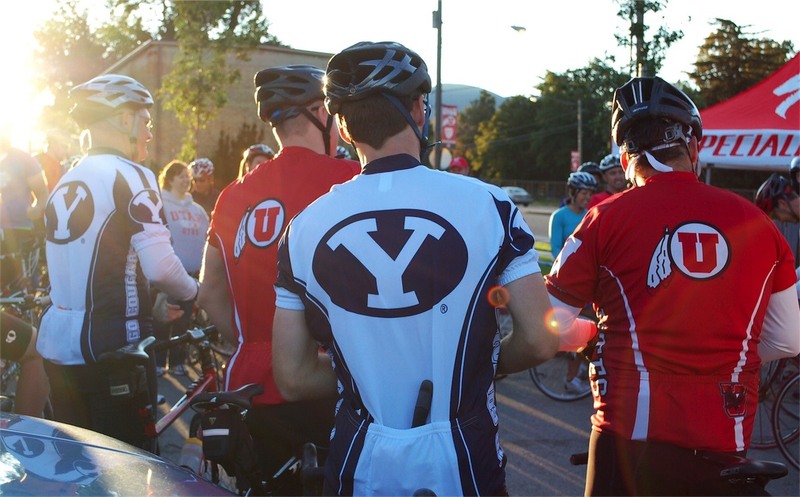 AHF also provides financial support to the Shriner’s Hospital and Primary Children’s Hospital, as well as local school district therapists. 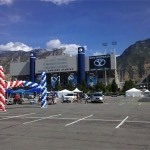 Ninety-five percent of all funds raised will be spent on the families of those with rare diseases. 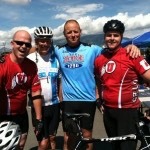 Utah Utes Blog» Utah fan Glenn Seninger of Salt Lake City was the first rider across the line in the “Rolling Rivalry Bike Ride” on Saturday. 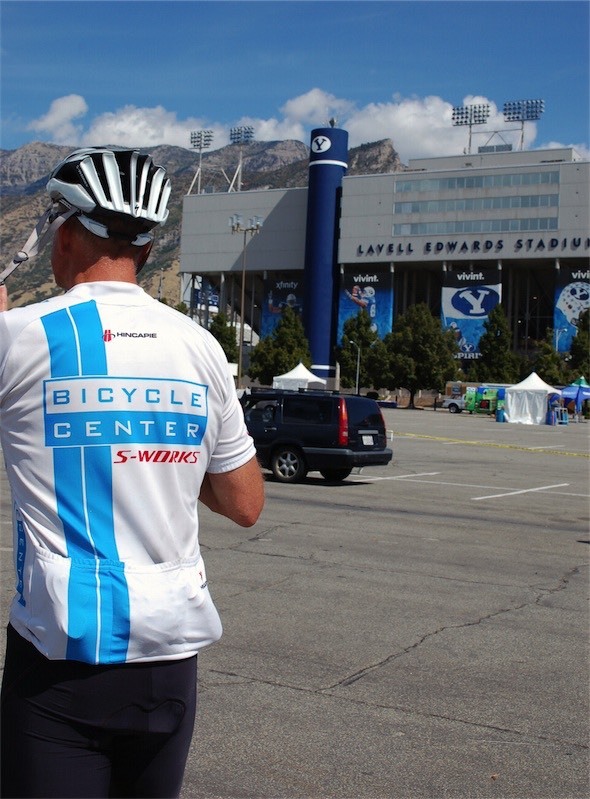 The ride covered 100 kilometers, beginning at Rice-Eccles Stadium and concluding at LaVell Edwards Stadium in Provo. 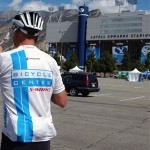 Seninger completed the ride in three hours, 12 minutes. 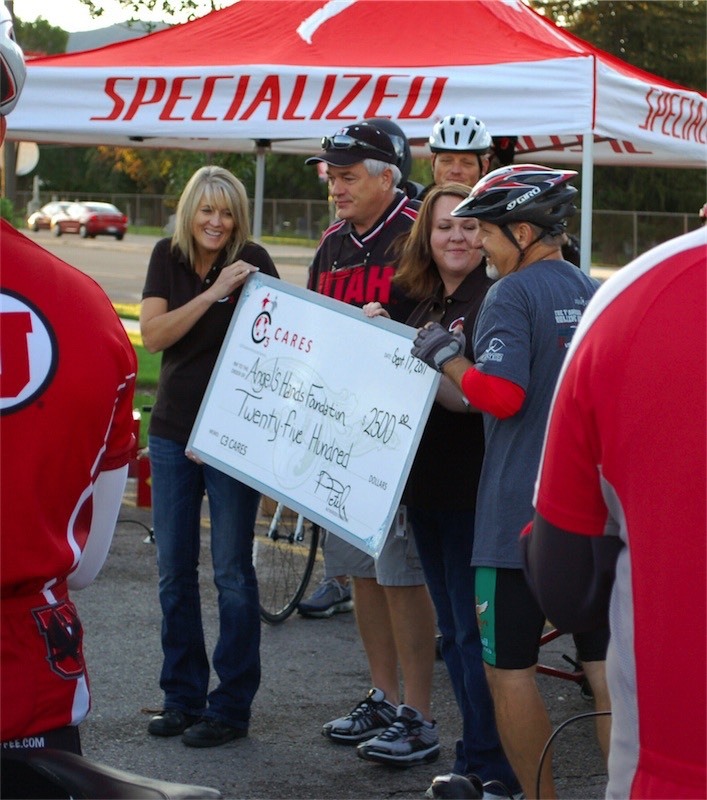 Donations raised benefitted the “Angel’s Hands Foundation.” AHF provides support and assistance to Utah families dealing with rare and undiagnosed medical conditions. 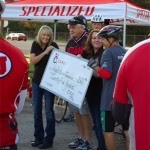 The organization also provides financial support to the Shriners Hospital and Primary Children’s Medical Center. 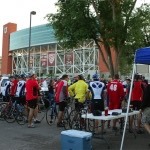 For more information on getting involved with next year’s ride, contact Tim Loomis at tim@garnjenseninsurance.com.